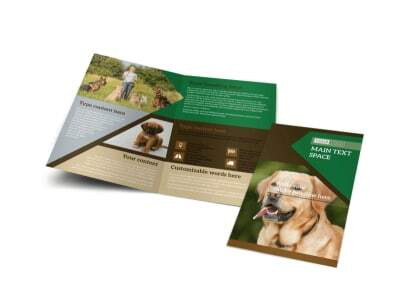 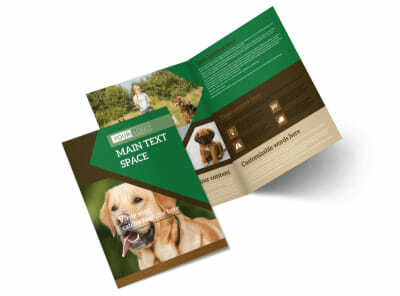 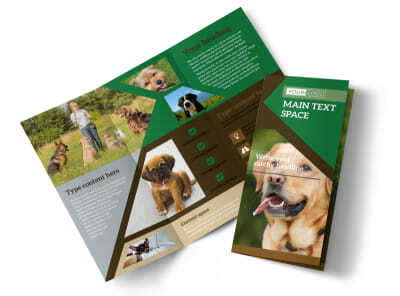 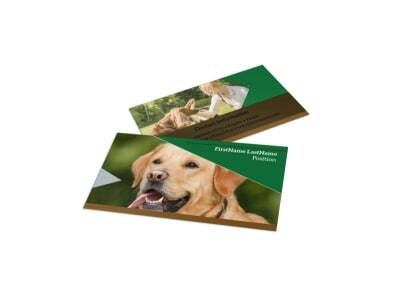 Customize our Pet Kennels Flyer Template and more! 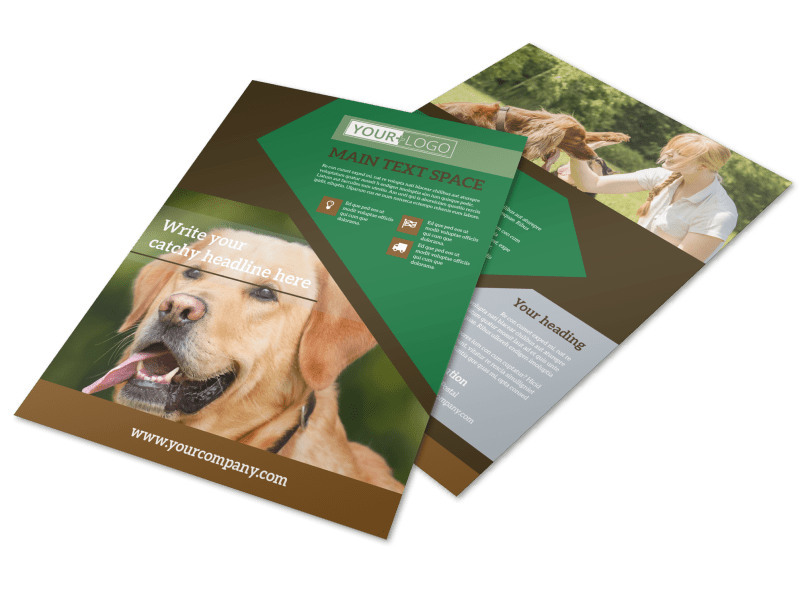 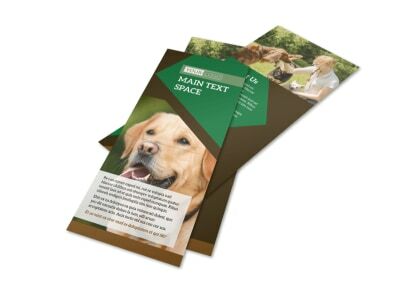 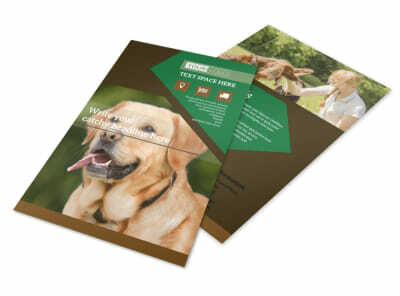 Get your message into the paws of local pet parents with pet kennels flyers designed using our online editor and your choice of pet-themed templates. 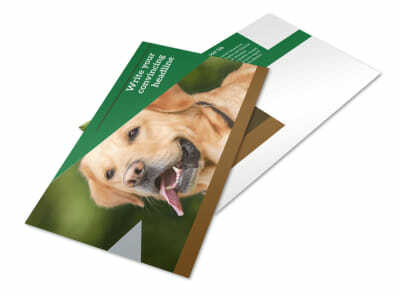 Add your artwork, images, or graphics with a click of your mouse, and then customize your flyers with color, font, and other options to detail a special promotion or grand opening. 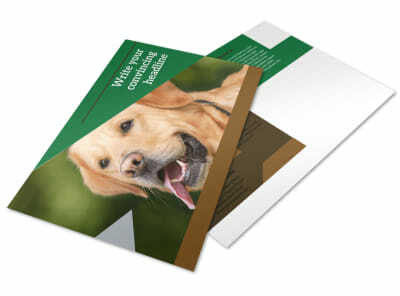 Access your flyers instantly by printing them from where you are - or trust us to print them for you while you get back to your four-footed clientele.